GURUGRAM: The district administration has ordered that GPS tracking devices and pen cameras be given to decoy patients involved in Pre-Natal Diagnostic Techniques (PNDT) raids. The decision has been taken to ensure the safety of these patients, who are pregnant women, usually in their second trimester. 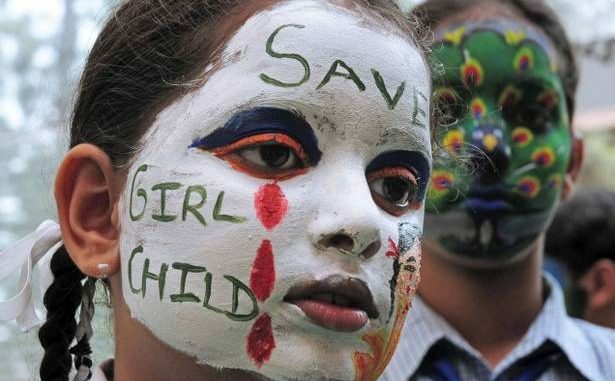 Speaking to TOI, deputy commissioner of Gurgaon Vinay Pratap Singh said, “Earlier, these women were accompanied by their family members or a member of the raiding party to the ultrasound clinics where touts would take them. But now the touts have changed their modus operandi where they take the woman alone on a bike or an auto. This poses a great risk to their safety and health because they can then take her anywhere and not necessarily to a clinic. So we have to take measures for their safety”. Before some days, the deputy commissioner released funds to be utilised for this purpose.